Kian is the newest member of the team and covers the Cheltenham and Gloucester area. 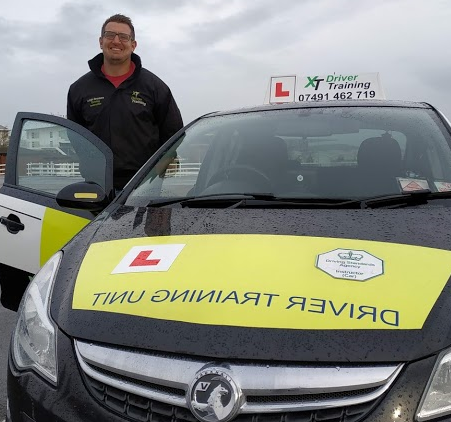 After spending nearly 14 years as a fully qualified teacher in Secondary Schools, and the further education sector, Kian started training as an Instructor in 2018, where his extensive teaching experience has become invaluable. Committed to CPD, he is starting training for his Advanced Driver test in the near future. In his spare time Kian wrestles in front of audiences of hundreds across the country!